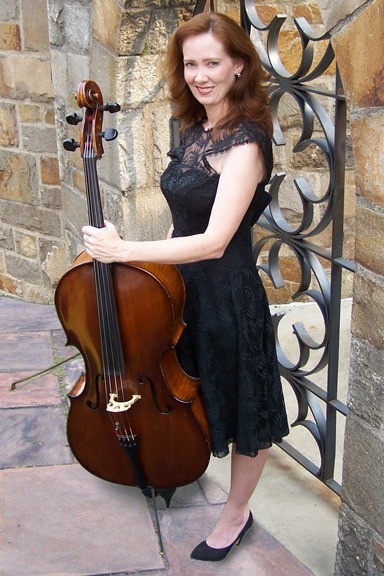 A Pittsburgh native, Paula Tuttle, Cello, has traveled and performed throughout the US, Europe and the Far East as orchestral musician, soloist and chamber music artist. She played as Principal Cello for the internationally renowned Spoleto Festival in Charleston, SC, and the Festival of the Two Worlds in Spoleto, Italy. She presented numerous recitals in France during three summers at the Acadamie Franco-Americaine in Vaison-la-Romaine, Provence.